My adventure begins…ironic that Eat Pray Love was a movie on my first flight! I feel much like Liz…I too am a woman in search of her word. 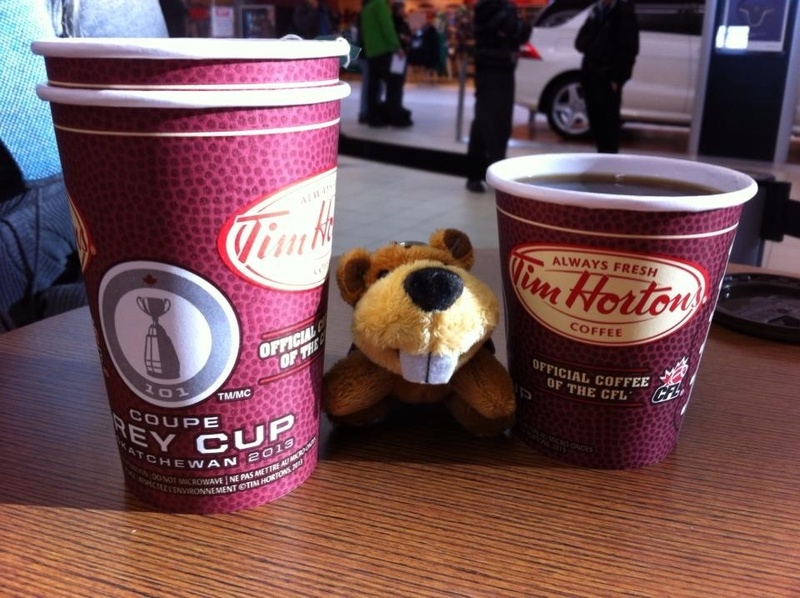 Saying goodbye to Canada for a while with a Tim Hortons coffee. Enjoying time in Ontario with family and friends.